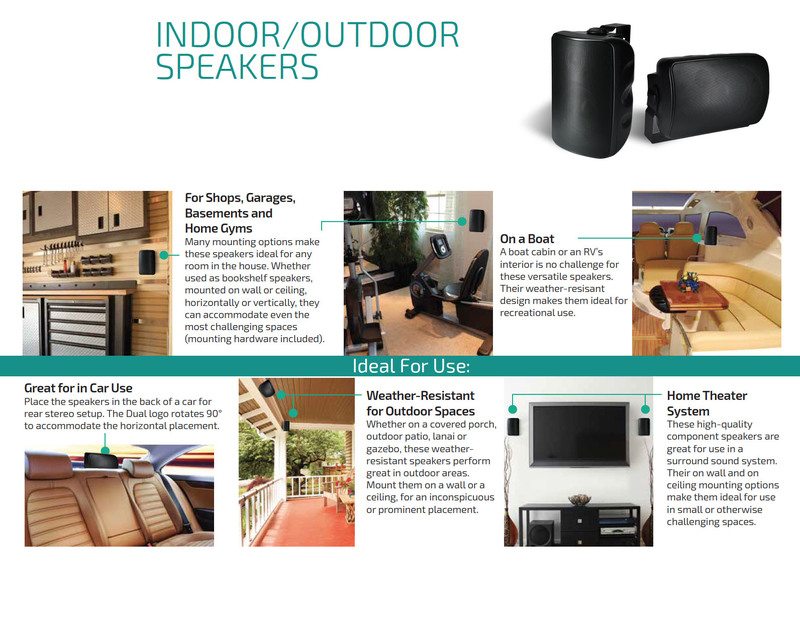 The Dragon Audio Tiffany series of speakers was engineered to set a precedent in how an all purpose, indoor/outdoor speaker, should perform. This set of black and white,4’’、5.25’’ & 6.5", all-purpose speakers were not only designed to be weather resistant, but to sound incredible in any environment. Featuring a fiberglass cone woofer and a 1"silkdome tweeter, this 2-way design allows the speaker to reproduce sounds across a wide range of frequencies with extreme precision. 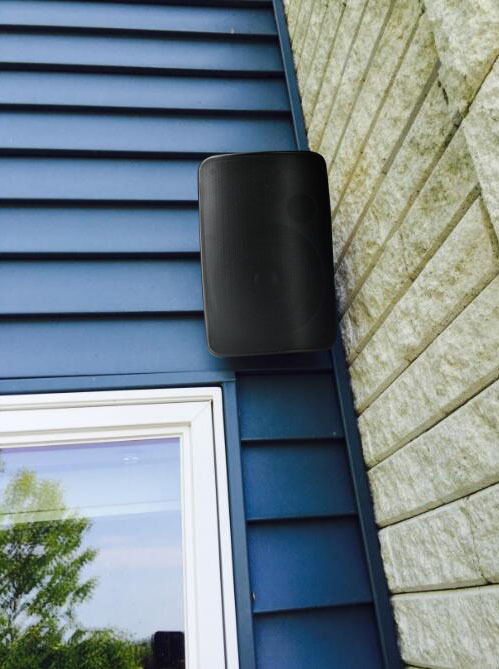 Whether using inside a common area of your home, or installing outside for your patio, the big power of each speaker allow them to come alive. Furthermore, the mounting hardware included with these speakers is unlike any other, touting a bracket capable of a 180 degree rotation, as well as stainless steel screw´s and hardware for ultimate corrosion resistance.